We consider properties of broadly understood measurable spaces that provide the preservation of maximality when ultrafilters are restricted to filters of the corresponding subspace. We study conditions that guarantee the convergence of images of ultrafilters consisting of open sets under continuous mappings. Original Russian Text © E.G. 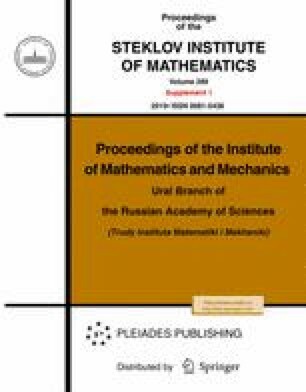 Pytkeev, A.G.Chentsov, 2014, published in Trudy Instituta Matematiki i Mekhaniki UrO RAN, 2014, Vol. 20, No. 2.